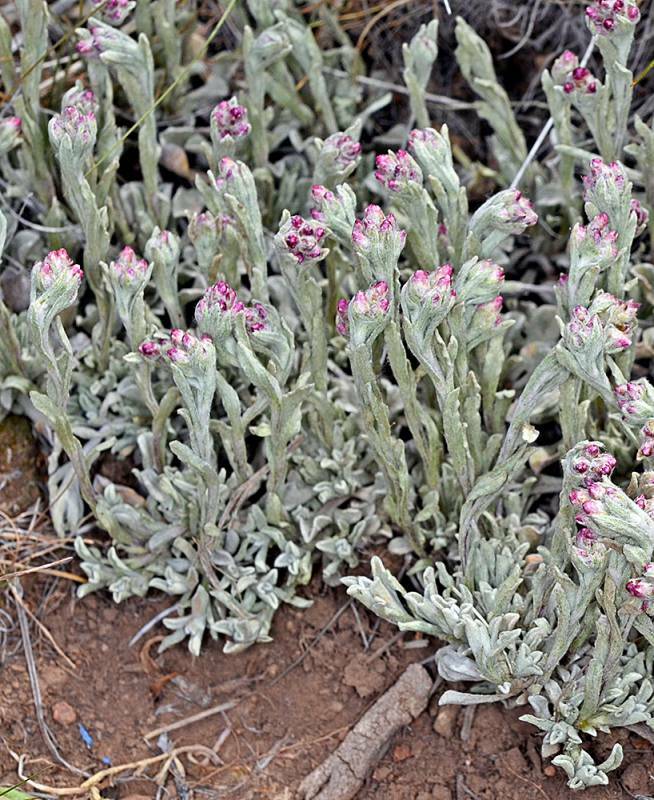 Locality: U.S.A., Oregon, Harney County: Unnamed ridge off spur rd. from Ackley Camp Rd., 12.4 mi. NE of jct. of Ackley Camp Rd. & Hwy 140. Coordinates: , 42.08888° N, 119.16279° W.